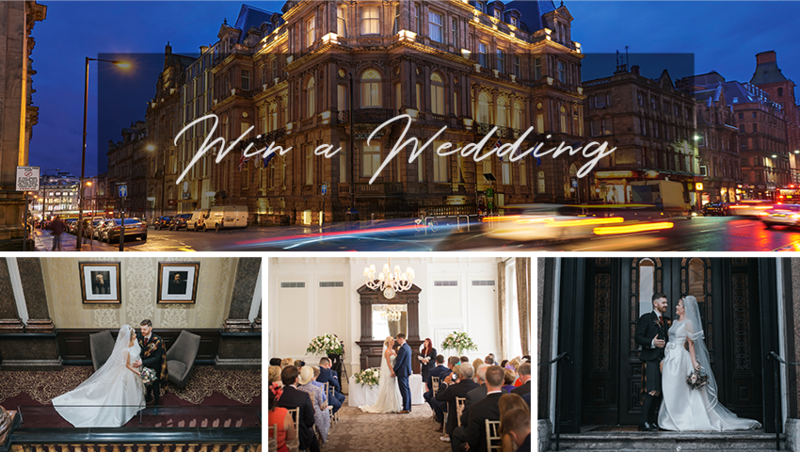 We would like to extend an invitation to all the prospective brides and grooms out there to the wedding fayre of the year at the Corinthian Grand in the heart of Liverpool on Sunday May 13th 2018 where you can win a special day of your own worth £16,000* and what’s more, attending this event gives you two extra chances to win this fabulous prize! 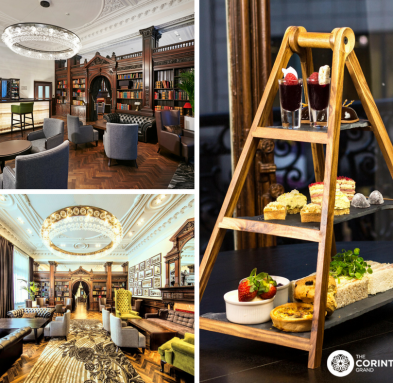 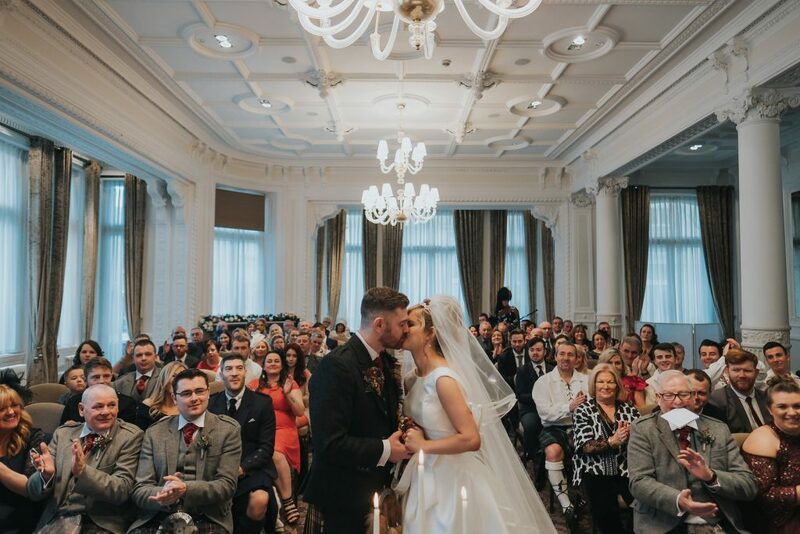 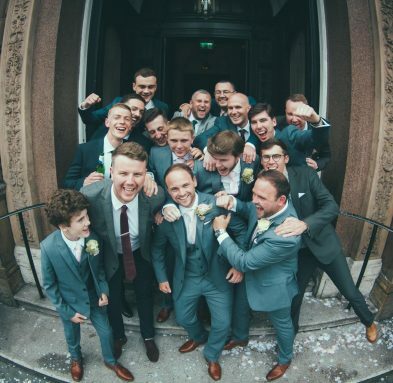 To add to the excitement of the day everyone attending will also recieve two extra tickets for our prize draw to win a fabulous wedding of their own to the value of £16,000 right here at Corinthian Grand. 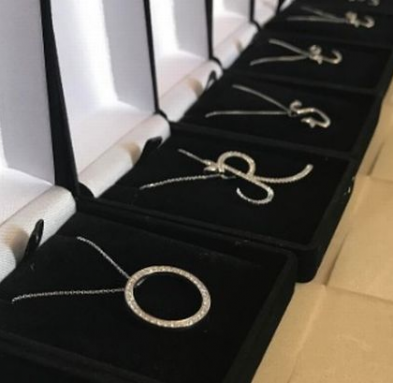 In order to receive two bonus draw tickets you must attend the event in person. 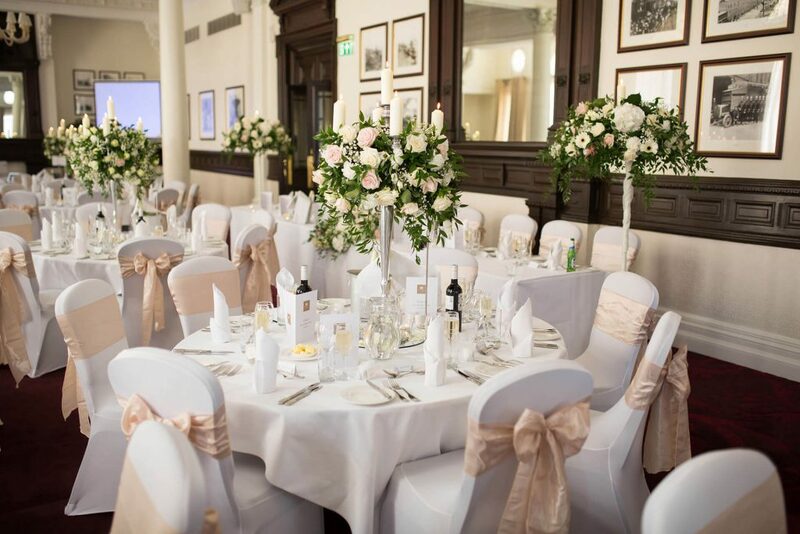 Registering interest gives couples one chance to be entered into the prize draw to win your dream wedding.